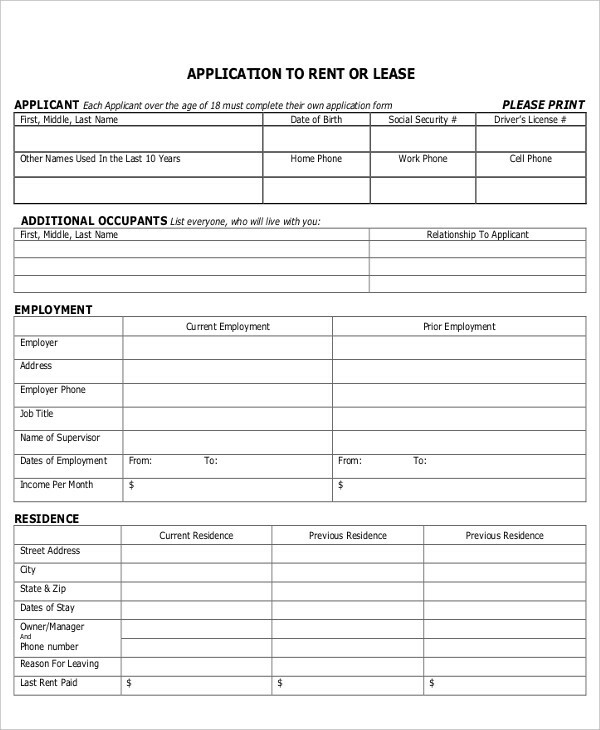 When you think of how to ask a job application, is it the same with asking for a lease application? In some points they are the same but they have their differences. They might look the same because of the word “Application” but they distinctively have a purpose and objective. Lease application serves another purpose. 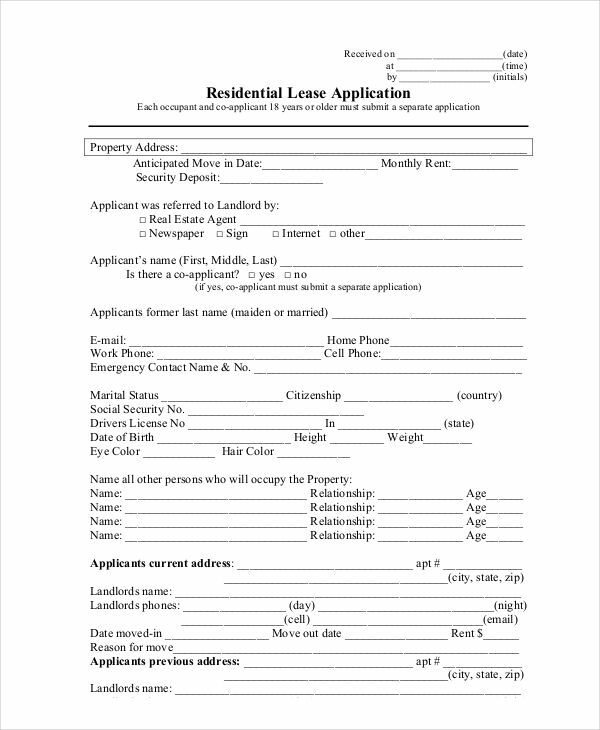 Writing a lease application is different from writing job applications too. 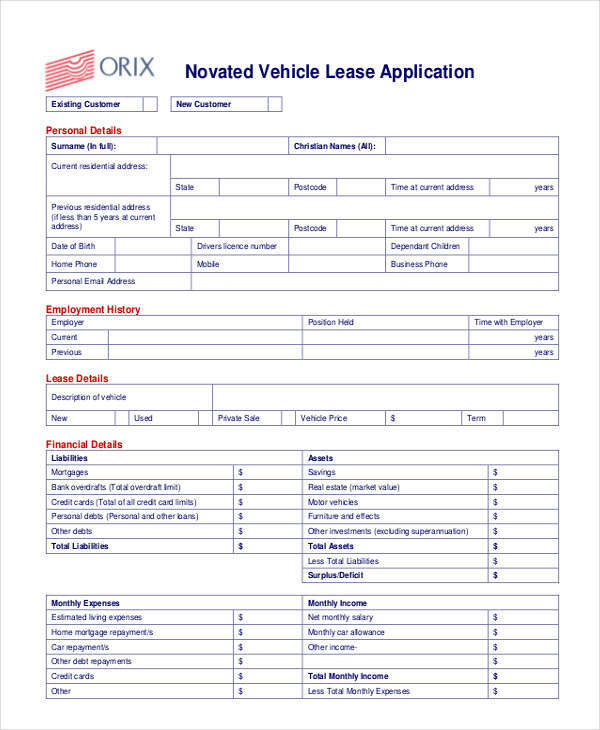 Getting deeper on what a lease application is, what it is for, how to use a lease application examples and how important it is would make it more easier for you to understand its purpose. 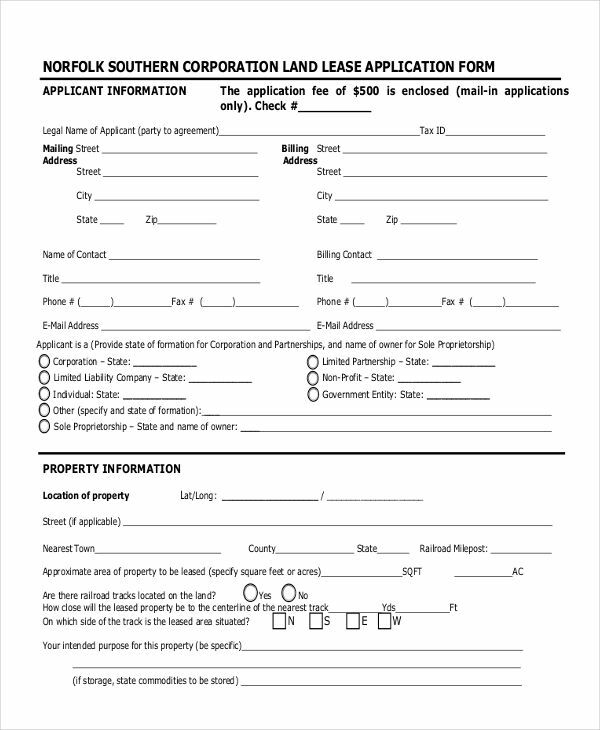 A lease application is somewhat like a job application, in a sense that both are documents that would help a landlord, or as for a job, an employer to evaluate and look at the person applying. 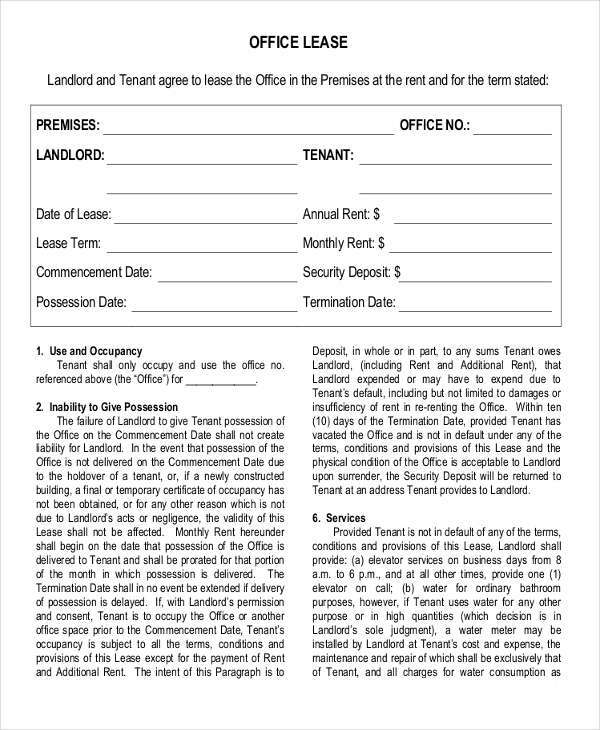 Lease application help the landlord scan the person who wish to take advantage of the space available for renting and if he or she is capable of paying the rent. Lease applications are not binding contract or agreements. The main purpose of the sample application is its ability to have a background check on the person who will be renting. Searching for a perfect place is difficult to find and when you find it, grab the opportunity right away and file an application of lease right at the moment. But how do you fill out a lease application form? 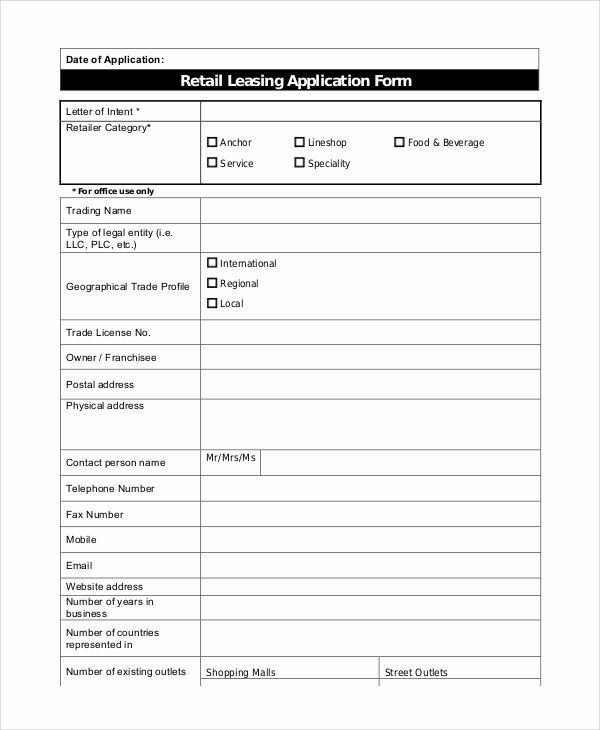 Filling out lease forms are simple as long as you have all the information needed by the owner to approve that application. Landlords want to know your financial capability, your identity and any past information about previous rentals. Landlords want true information so keep the honesty and get your information ready as well as the references. Looking for the right place takes a lot of time. It varies from one person to another on what he or she sees as perfect. With respect to that, the actual time it takes would usually take days or even weeks. Once a place have been chosen, application comes easier and sometimes faster. 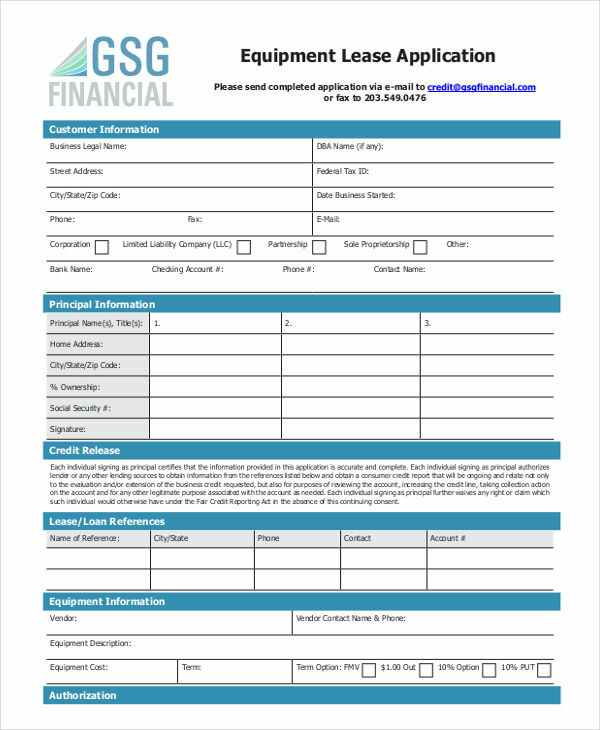 Applying for a lease can be done in minutes as you only have to fill out forms. But, the approval of that lease usually takes one to five business day due to verification processes and background checks regarding your identity. 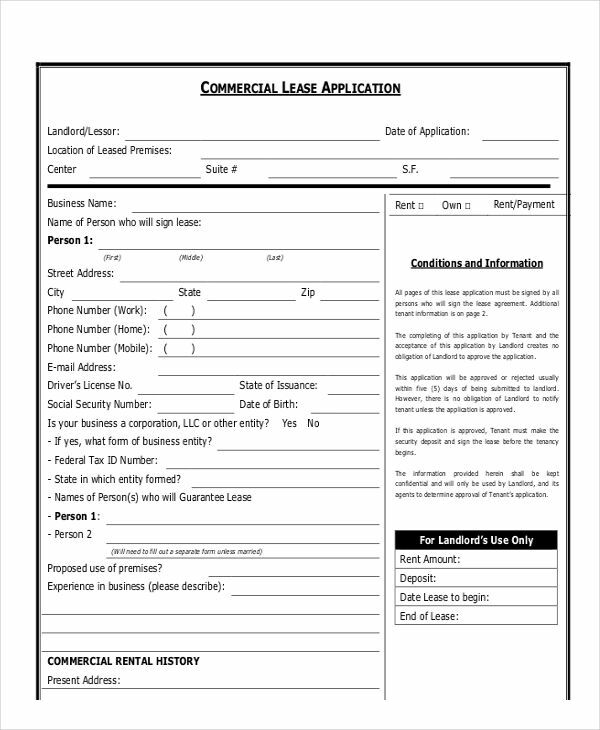 How Important Is a Lease Application? The total process of applying for a lease may be tiring and frustrating for some. Despite that, it is an important process to ensure that there will be no complications in the future. It is important that lease applications are made for land owners to know the person he or she will be handling. 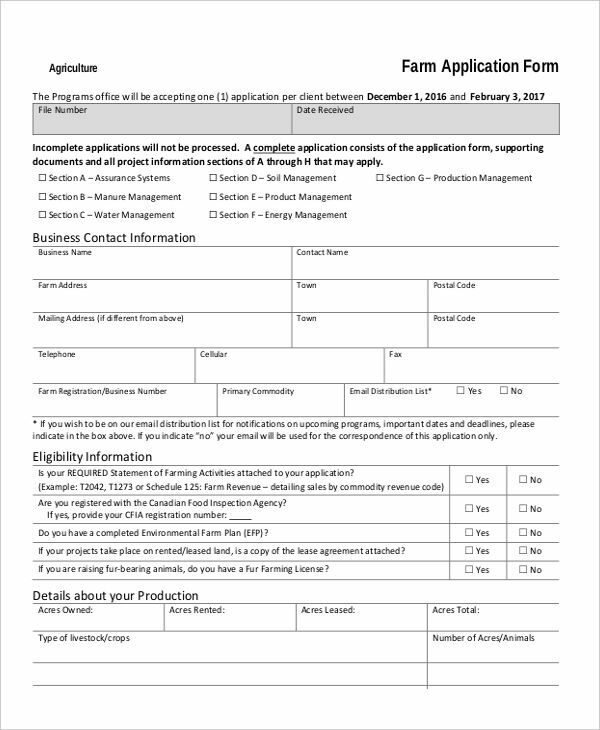 This business application process provide details and time that land owners need for evaluating applicants. It is important that this process is undergone to avoid leasing to people incapable of paying and leasing to people that may be wanted for criminal acts.